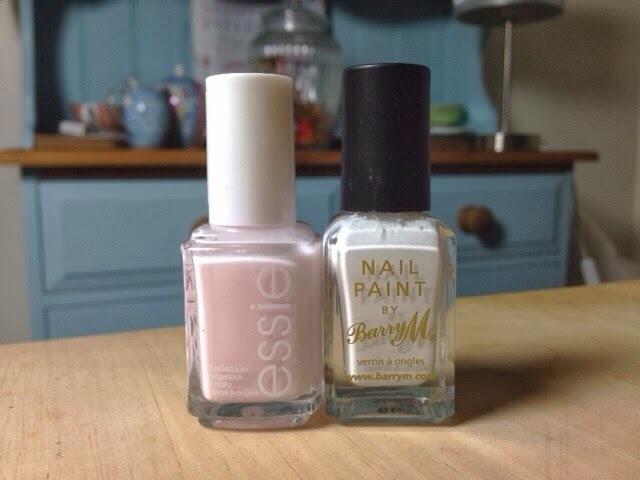 I've compared it with a white polish by Barry M, just to show you high light the pink is. It must be one of, if not, the lightest pink polish I own. 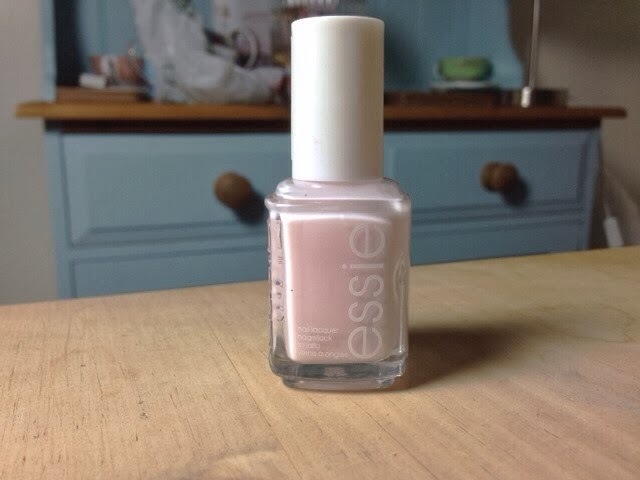 Very timeless, this little pot won't be going out of fashion any time soon, so it's a great little investment to make in a trusted nail brand. Which are your Essie faves?